Altocumulus — Weather Briefing, L.C. 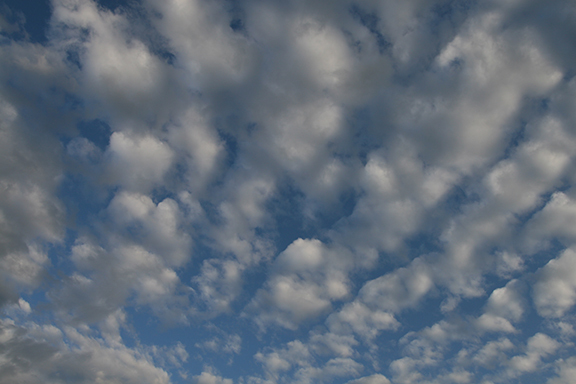 As a middle level cloud the Principal Cloud Type (genus) altocumulus contain primarily water droplets. 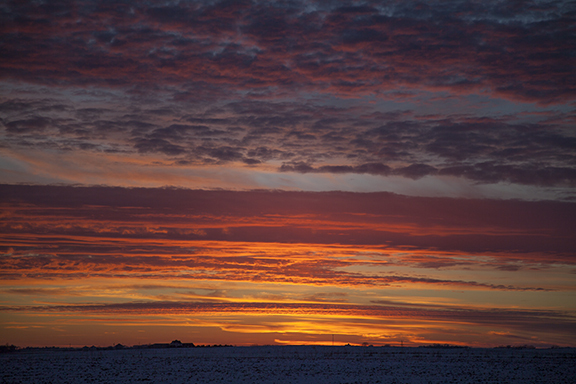 However, at sufficiently cold temperatures, ice crystals may be found in all forms of altocumulus, especially the species castellanus and floccus. Alto means "high." 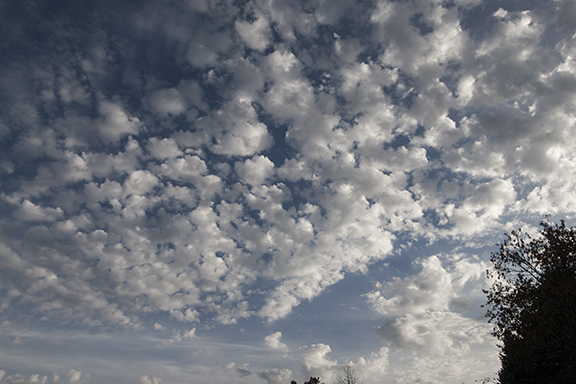 The "alto" prefix When used as a prefix to cumulus the cloud type becomes altocumulus, meaning high cumulus. 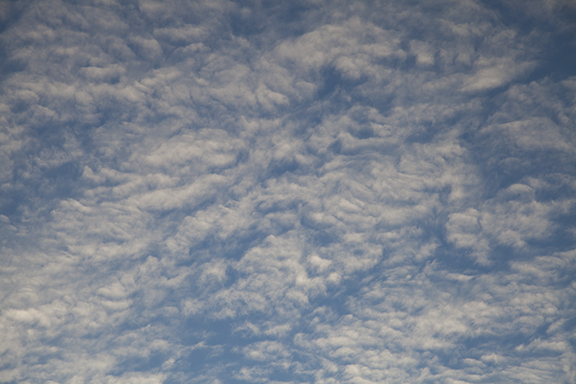 Altocumulus are located above the lower cumulus principal cloud type. 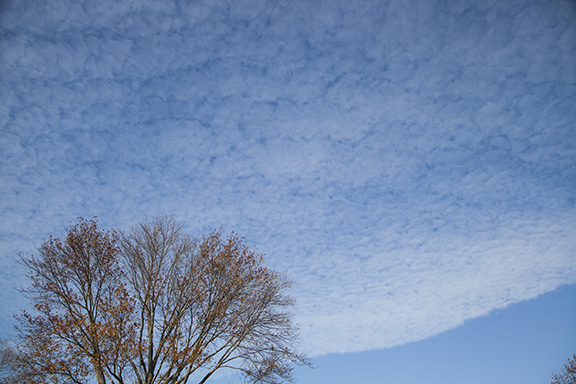 As a middle level cloud type altocumulus are found between 6,000 and 18,000 feet (2000 - 5,000 meters). 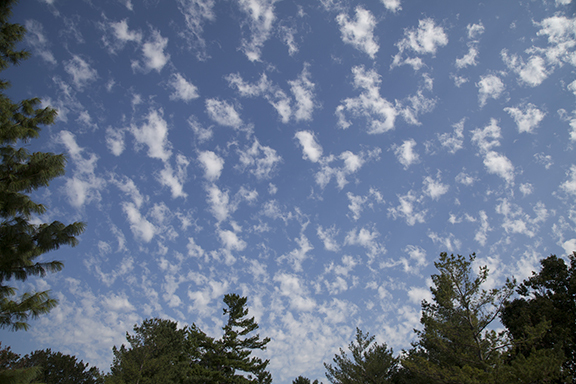 Altocumulus is the principal name for all clouds in this genus or principal cloud type. The addition of species and variety names further defines the cloud type and provides evidence of different atmospheric processes. Knowing the species and variety sub-types is helpful in identifying cloud processes. The Weather Briefing Cloud Atlas currently includes cloud genus and species. 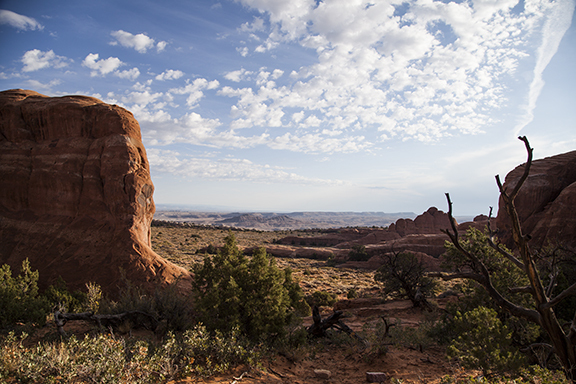 Altitude: Clouds are classified into low, middle, high altitudes. Clouds with the prefix "alto" are middle level. 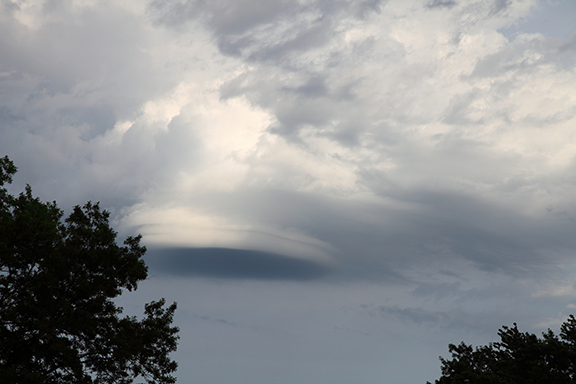 Species: Describe the shape and structure of a cloud. 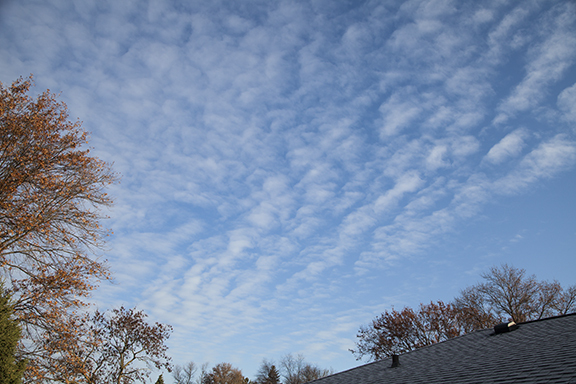 Altocumulus are classified by altitude, shape, form, size and texture. 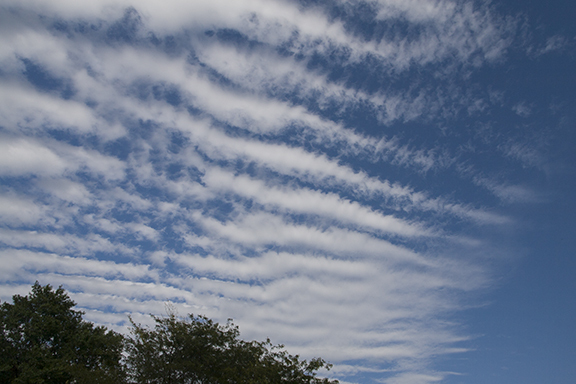 It is important to recognize that identifying cloud types requires practice. 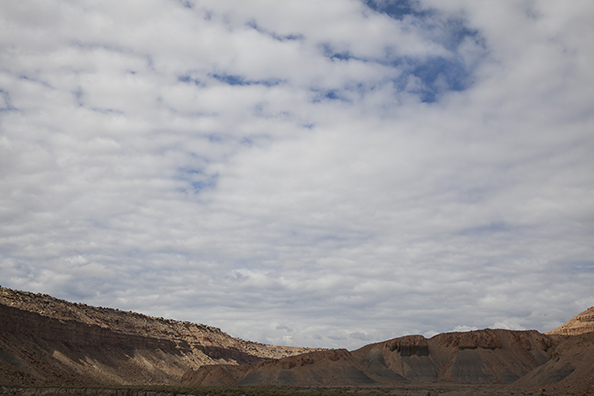 Clouds may be blends of more than one genera, species or variety. In these cases clouds must be classified according to the predominate type in the formation. Begin by identifying only the principal types. Species and variety names may be added after gaining experience - if desired.